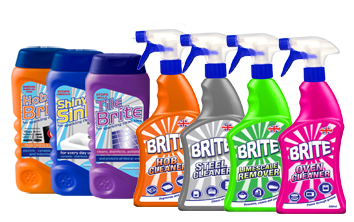 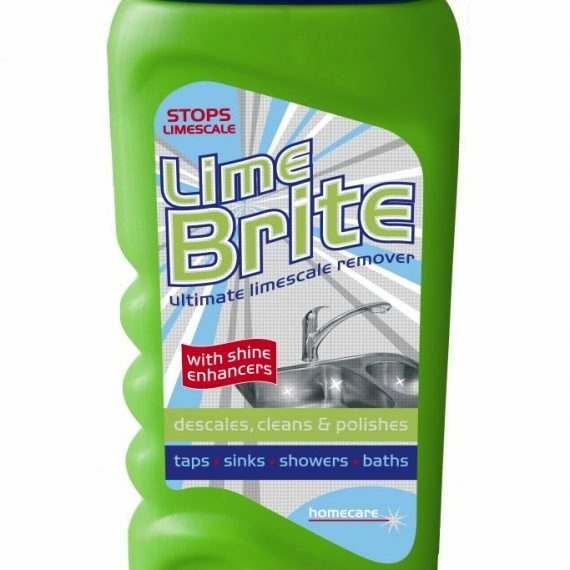 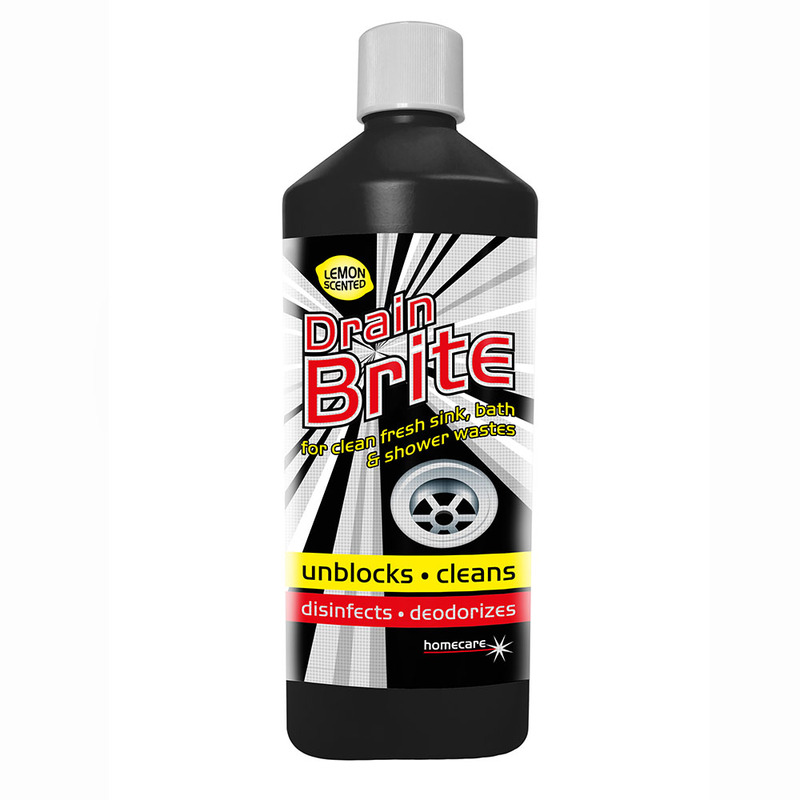 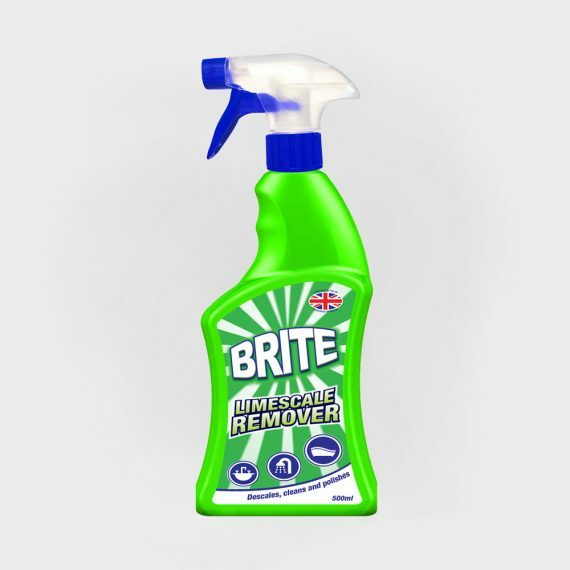 Drain brite is a superbly effective sink sanitizer and unblocker. 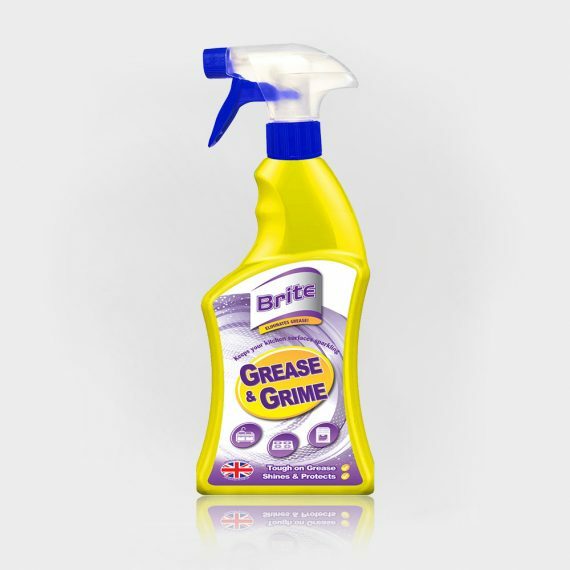 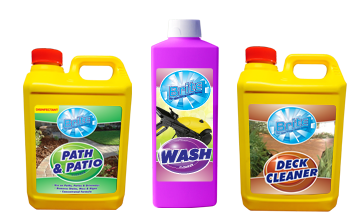 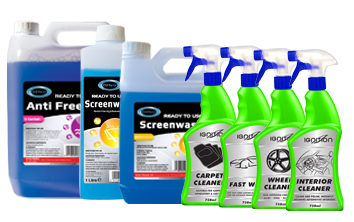 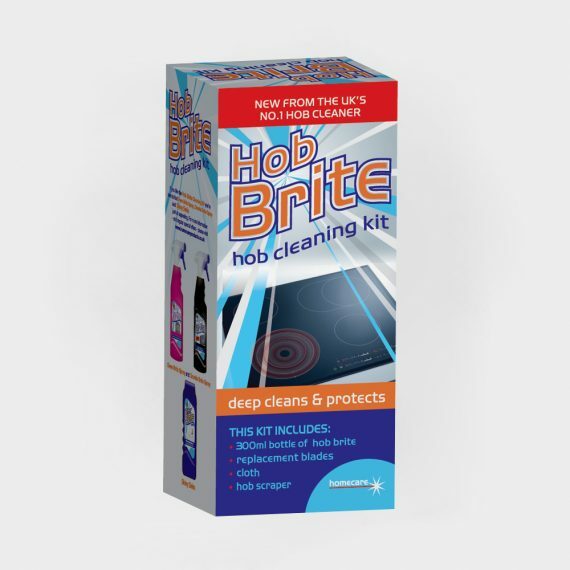 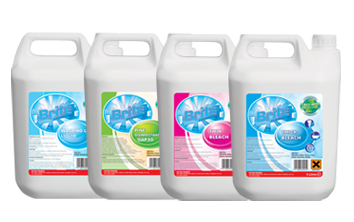 Its powerful formula will cut through grease, dirt and soap scum, leaving kitchen and bathroom sinks clean and fresh. 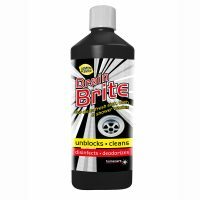 Used regularly, drain brite will stop sinks blocking.